These symptoms stem from the fact that most of us work in the offices with a steady stream of air conditioning, and many times, because we are sitting in front of a computer screen for hours and hours every day. 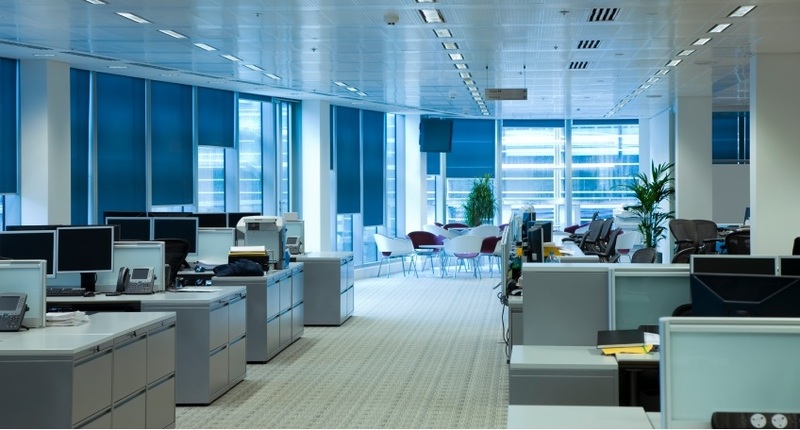 The initiative to be undertaken in order to improve air quality in offices, in addition to maintenance of air conditioning, heating and ventilation, sanitation of surfaces, floors and objects, is to adopt an ionizer’ air, in fact, the quality of the atmosphere in closed environments is directly correlated with the presence of negative ions in the air. In fact, in these last years several studies and research have shown that, in addition to improving physical and mental performance, reducing stress, inhalation of negative ions regulates the production of serotonin in the brain, relieving migraine headaches and fatigue. 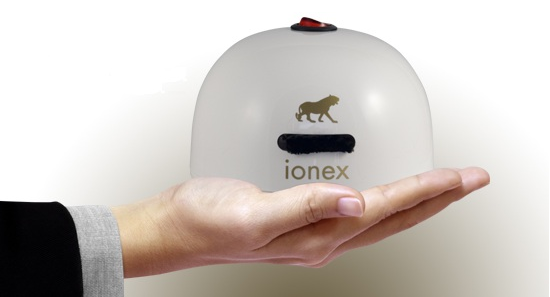 Whenever you think about a gift you think about the air ionizer IONEX 220 that will not only make happy the person who receives it, but will also make happy other members of the family.